Maricopa County Sheriff Joe Arpaio’s team will participate in a simulated school shooting as a training exercise, with help from a special celebrity guest, according to a statement. Since January, Arpaio, known for his tough stance on undocumented immigrants, has worked to put together what the statement refers to as a posse program to patrol the areas surrounding schools. 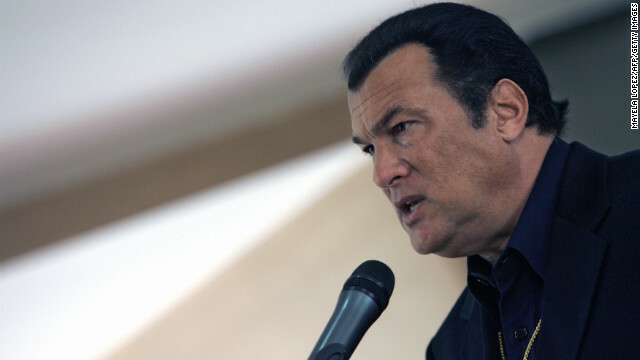 Seagal was featured in "Steven Seagal: Lawman" which according to IMDB followed his "adventures as a fully-commissioned deputy with the Jefferson Parish Sheriff's Office in Louisiana." 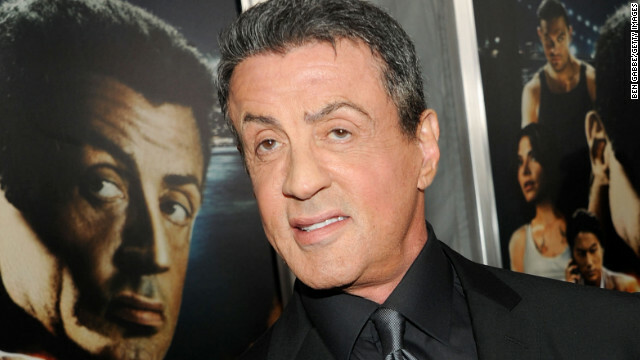 Sylvester Stallone is one of a few action superstars who've been making comebacks on the big screen, like Arnold Schwarzenegger. The “Rocky” star is back as ruthless hit man James Bonomo in his latest crime-thriller, “Bullet to the Head,” which opened in theaters on Friday. His character forms an alliance with a Washington, D.C., detective (Sung Kang) to take down a common enemy. 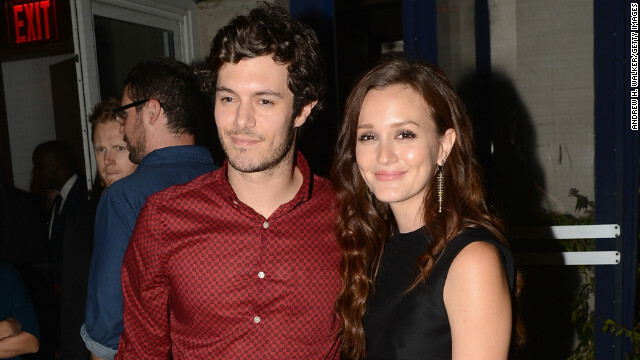 Disney’s “Oz the Great and Powerful” is full of famous faces and now it has some famous vocals to match. 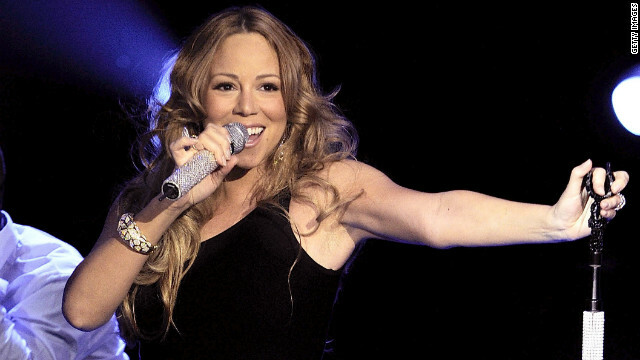 Mariah Carey will lend her voice to the film, which stars James Franco, Mila Kunis, Rachel Weisz and Michelle Williams, in the form of a single titled “Almost Home,” according to a statement. 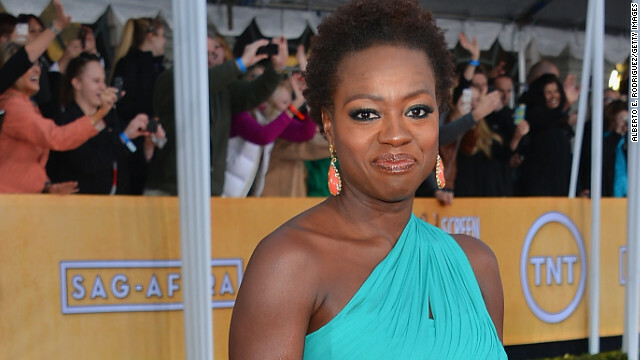 Viola Davis might have received an Oscar nod for playing a maid in “The Help,” but the actress told CNN she’s glad not to be wearing an apron in her latest movie. Davis plays Amma in Richard LaGravenese’s “Beautiful Creatures,” a role that combines two characters in the books that inspired the film: a librarian and an elderly maid. 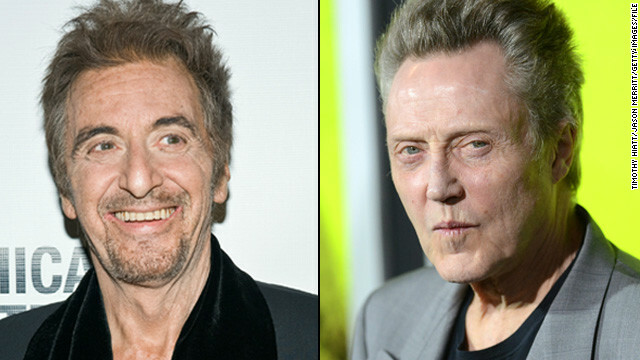 The legendary actors team up in the crime-comedy to play two ex-criminals and best friends working to get the old gang back together. They want to have a final hurrah before one of them takes on his final assignment: to kill his comrade.